The diagonal angle of view is about 114°. For YN14mm F2.8 helps to collect the vast landscape and giant structures, it’s easier to show a grand and solemn atmosphere. 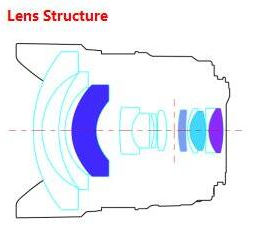 Lens length is the distance between the mounting surface and the front end of the lens. 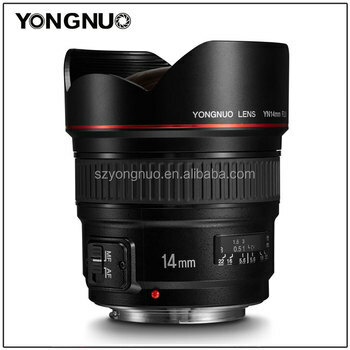 Except for special instructions, the measure and weight are only suitable for lens. 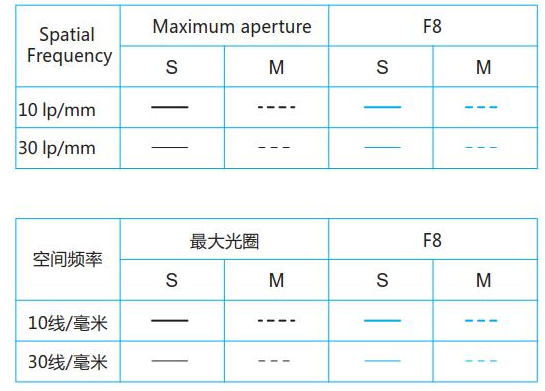 The aperture settings can be controlled by camera. 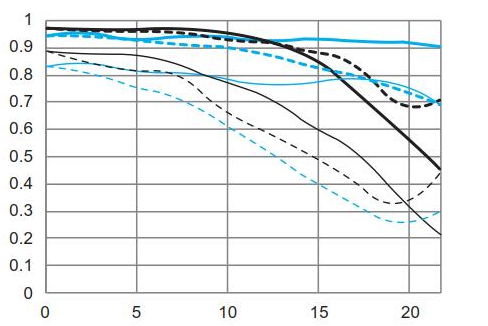 The above data are acquired based on the test conditions of YONGNUO company. Further notice will not be given if the design and specification change.